A lot has changed about Derry in 30 years but a lot has stayed the same. 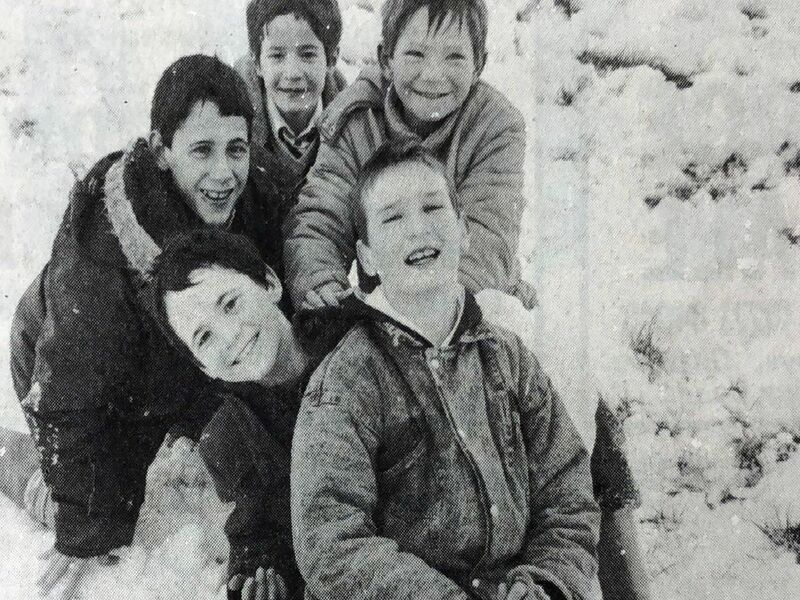 Here are a selection of photographs from The Derry Journal archives which show what life was like in Derry 30 years ago! A photo from the Derry Journal archives in 1989.